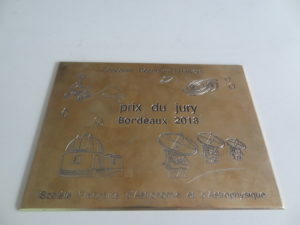 On September 27th, 2018, at 14h, I was honored to defend my habilitation thesis at the Jussieu university in Paris, before an exceptional panel of planetary science world experts. This afternoon will remain a cornerstone in my career. 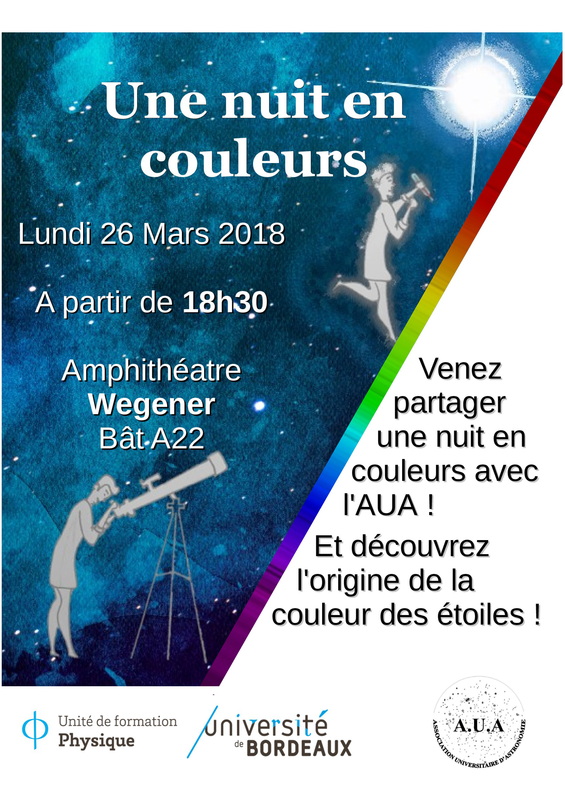 Since 2009, the French Astronomy and Astrophysics Society (SF2A) organizes a educational competition, entitled “Découvrir l’Univers”. 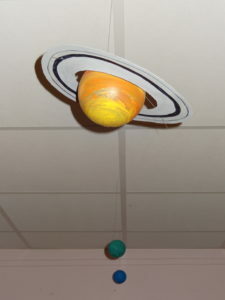 The objective is to promote astronomy educational projects in schools, from kindergarten to high school. 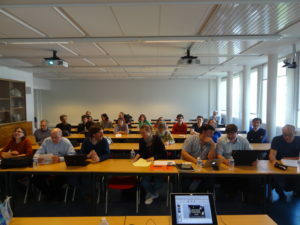 Each class prepares its project during the school year and presents it to the SF2A jury. This year, I have mentored the first grade class of my hometown ground school (in Cabanac-et-Villagrains). 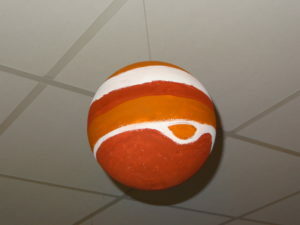 Our project was entitled “Our Earth, a planet of the Solar System”. 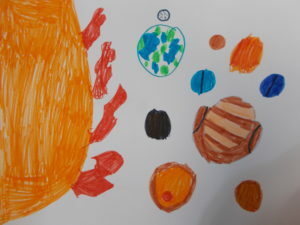 The pupils (and teacher) have worked with enthousiasm all year long on the following themes: the day/night cycle, the seasons, the phases of the Moon, the Moon and Solar eclipses, the other planets of the Solar System, etc. 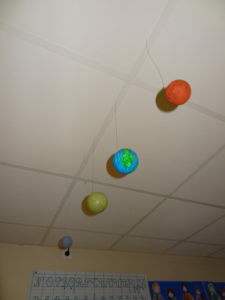 The pupils have manipulated an Earth globe, simulated eclipses with a flashlight and a miniaturized Moon, built a wonderful model of the Solar System planets, drawn the planets, etc. I have taken advantage of this competition to visit this school over two days and present an interactive lecture on the planets and eclipses to all seven classes. 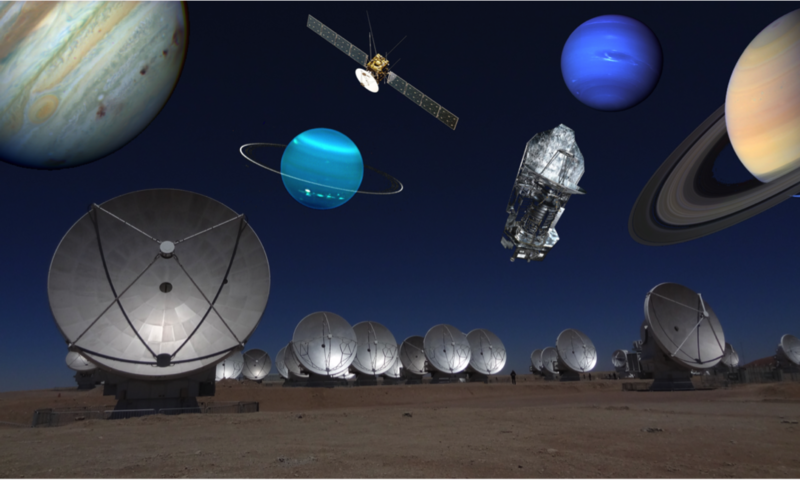 On Monday March 26th, I’ll be giving a public conference on the invitation of the Association Universitaire d’Astronomie about “Spectroscopy in the millimeter wavelength range”.